I am a Marvel girl. I am. 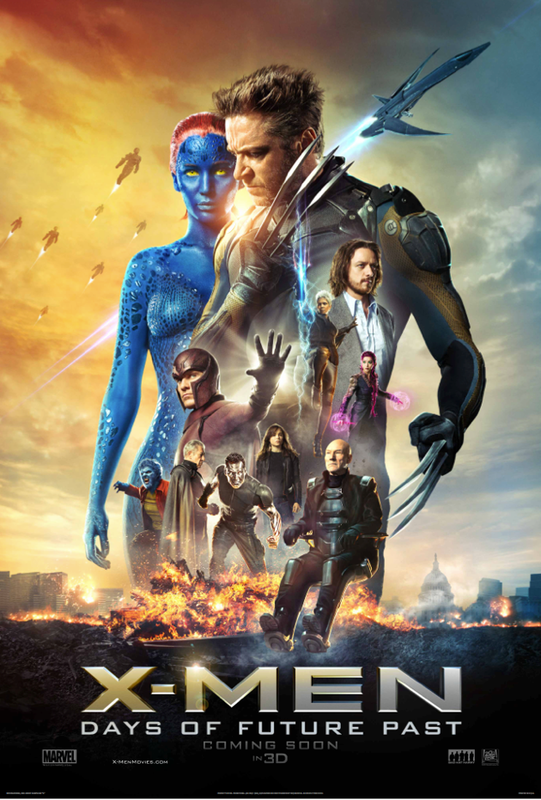 But after the last ensemble X-Men movie (Last Stand), I was devastated at what had become of my beloved mutant team. Then, First Class came out, which gave me a lot of hope. Then they announced Bryan Singer would return to direct the next installment. Dare I get my hopes up more? Then they shared the “Days of Future Past” storyline. I was instantly hooked. The cast started rolling in, and I got even more hopeful and well, I was really happy after the first preview. It looked good, even great. Halle Berry Will Return as Storm in Bryan Singer’s ‘X-Men’!!! Yes, there is more ‘X-Men‘ news. It seems that every actor in Hollywood is joining Bryan Singer’s new ‘X-Men‘ film. 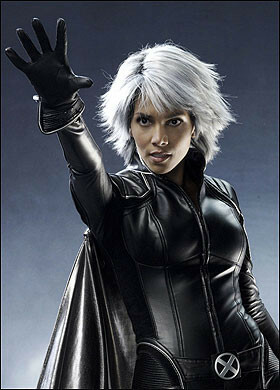 Now we hear that Halle Berry will reprise her role as Storm in ‘X-Men: Days of Future Past‘. She joins her old cast-mates, Anna Paquin, Shawn Ashmore, Hugh Jackman, Ellen Page, Ian McKellen, Patrick Stewart, and the recently joined Omar Sy. ‘The Intouchables’ Star, Omar Sy, Joins Bryan Singer’s ‘X-Men’!!! Well X-Men fans, Bryan Singer has hit Twitter to announce some upcoming casting to the new movie, ‘X-Men:Days of Future Past’. 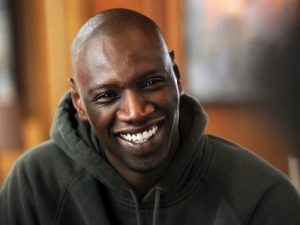 Omar Sy, who you might know from the French film ‘The Intouchables‘, has joined the cast. He will be working with the franchise veterans, Anna Paquin, Ellen Page, Shawn Ashmore and Hugh Jackman. Mother’s Day About to Get Terrifying! 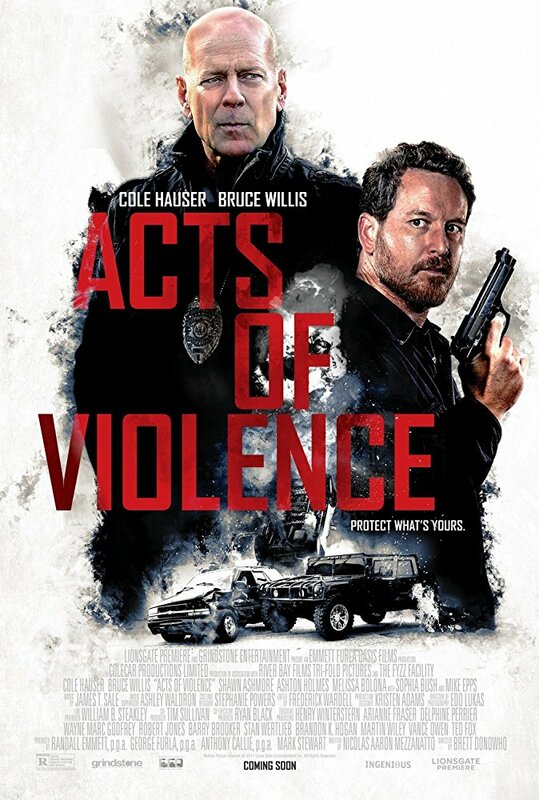 This movie is an example of what happens when you don’t know your mother as well as you thought you did. Or at least, in Hollywood’s eyes.